The Mineral Intelligence Capacity Analysis (MICA) project will provide stakeholders with the best possible Raw Materials Information, in a seamless and ﬂexible way using the European Union Raw Materials Intelligence Capacity Platform (EU-RMICP). The project brings together experts from a wide range of disciplines in order to ensure that Raw Materials Information is gathered, collated, organized and made accessible in the most useful way in order to correspond to stakeholder needs. To accomplish this goal, MICA will assess sources of relevant data and information and conduct analyses of appropriate methods and tools in order to provide guidelines and recommendations. Overall, the MICA project will build upon the concepts of “fact sheets” and “ﬂow sheets”. Fact sheets are domain speciﬁc descriptions of data sources, methods, tools and models, whereas “ﬂow sheets” can be considered “recipes” that describe what fact sheets should be used for, as well as how they should be combined and in what sequence to obtain answers to speciﬁc question. These fact sheets and ﬂow sheets will be integrated into the European Union Raw Materials Intelligence Capacity Platform (EU-RMICP) and it is intended to be a stand-alone product. The EU-RMICP can be incorporated into the European Union Raw Materials Knowledge Base (EURMKB) with a future permanent structure of an EU Raw Materials Intelligence service. 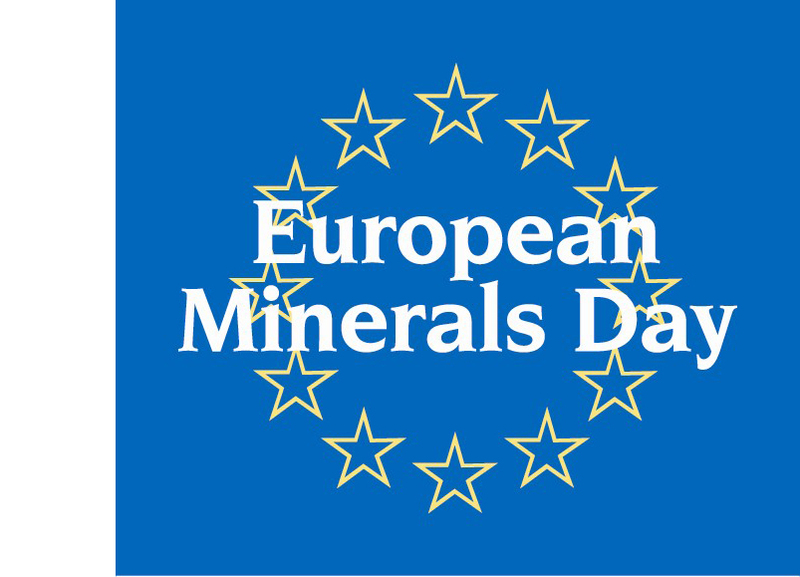 In this regard, the MICA project has strong links to the efforts of the Minerals4EU project where the EU Minerals Knowledge Data Platform (EU-MKDP) has been developed. • Link the derived intelligence to the EURMKB developed by the Minerals4EU project. The MICA project Consortium, 16 partners and 15 linked third parties, represents a multidisciplinary group with abundant experience in the diverse facets of raw materials research. 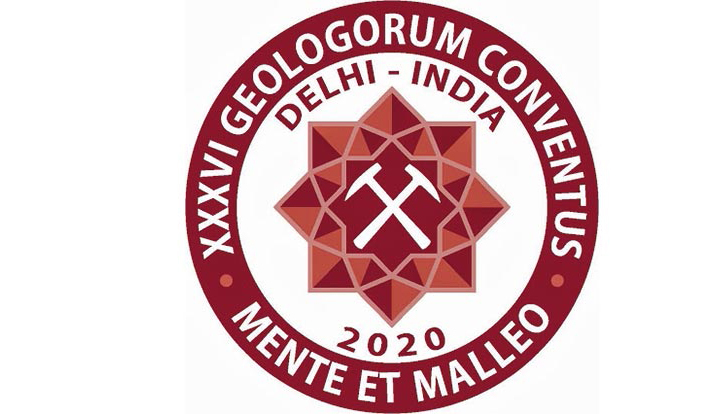 The partners include geological surveys (GEUS, NERC-BGS, BRGM, BGR, GTK, GeoZS), research institutions (F-ISI, JRC), universities (UL-CML, UJF-LIG, NTNU, UCL ISR), professional associations (EFG, EGS) and two SMEs (MinPol, LPRC).